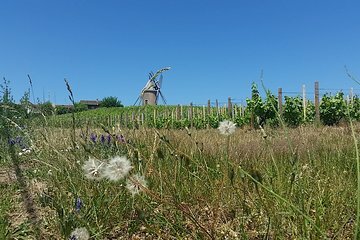 Discover the scenic vineyards and award-winning wines of Beaujolais on a private full-day tour from Lyon. Visit local winemakers in Côte de Brouilly and Fleury, learn how the region’s famous Beaujolais Nouveau wines are produced, and sample a wide variety of red, white, and rosé wines. At your hotel or accommodation in Lyon.